Kevin Tidwell’s experience in real estate started in his teens when he built a business that served LA’s top luxury real estate agents. He went on to become a successful serial entrepreneur and an International Tax Lawyer before launching his real estate career with Rodeo Realty. Kevin’s diverse experience, unique skill set, and wealth of market knowledge make him an elite real estate agent who provides clients with exceptional value and a superior level of service. 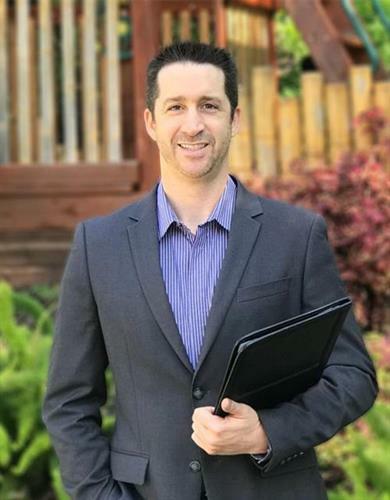 If you are looking to buy, sell, or invest in real estate, request a private appointment with Kevin to learn more about how he can help you exceed your real estate goals in less time with less frustration.